The homestand continues tonight at @TheFieldhouse. - Charlotte is 2-4-1 against the spread in its last seven games. - Charlotte is 5-10 ATS in its last 15 road games. - The total has hit the over in 12 of Charlotte's last 18 road games. - Indiana is 4-1 ATS in its last five games. - Indiana is 5-2 ATS in its last seven home games. All Hornets-Pacers betting odds, lines and props via FanDuel Sportsbook. 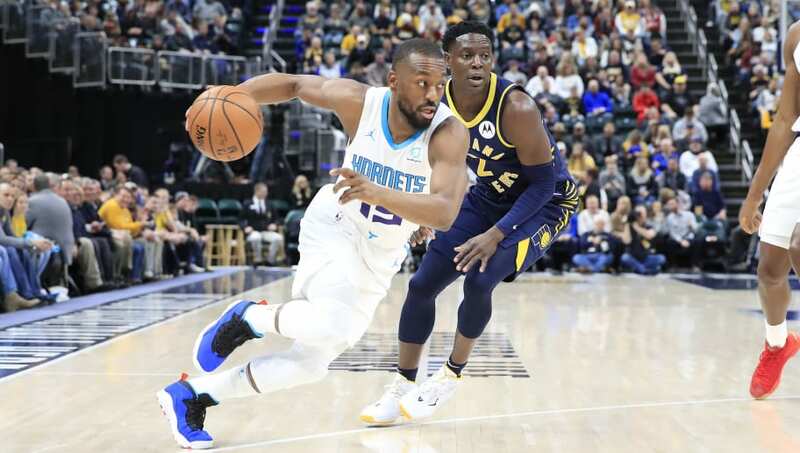 - Kemba Walker Total Points: Under 25.5 (-116) – Walker is averaging 24.9 points per game over his last 10 contests, which is slightly under this line. And in his two games against Indiana this year, Walker is averaging 19.5 PPG. In his four total games against Indiana last season, Walker averaged only 22.8 PPG.